Tired of bruising your profits?? 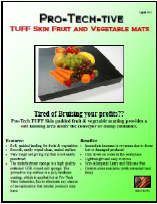 Pro-Tech TUFF Skin padded fruit & vegetable matting provides a soft landing area under the conveyor or dump container. 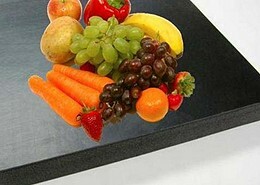 Immediate increase in revenues due to fewer lost or damaged products!